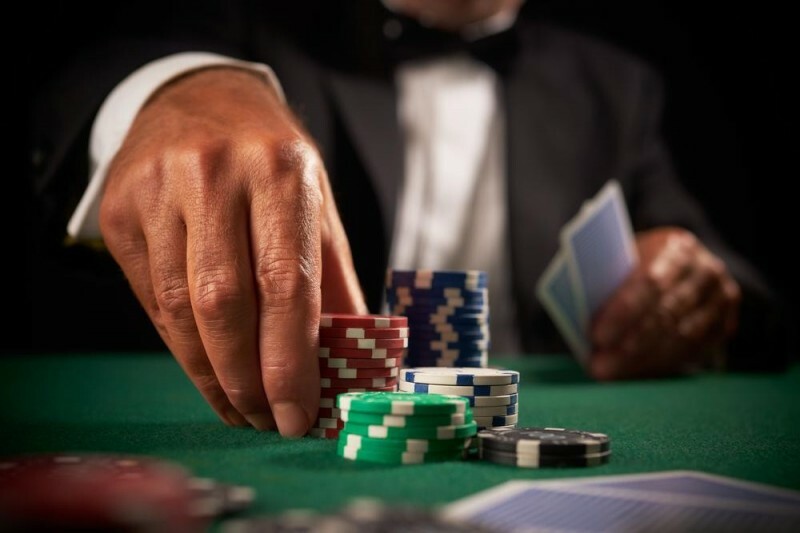 No matter what variety of the game you like to play, there is something extremely satisfying about laying down a winning hand and seeing your opponent crumble. Some people may also enjoy playing for the bluff; trying to work out the small ticks of their opponents which could give away the secrets of their hands. 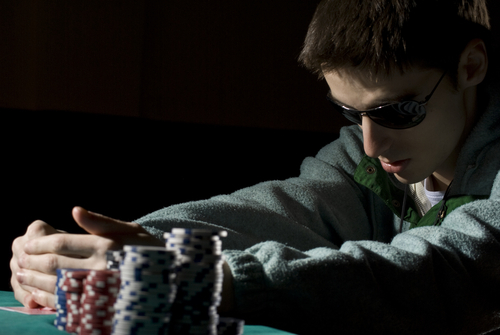 Here are 5 tips to help you become a better poker player. Think of poker as your sport, it’s on a different level to other forms of gambling such as playing slots and bingo games. If you were an Olympian, would you be eating garbage every day and staying up until the crack of dawn? 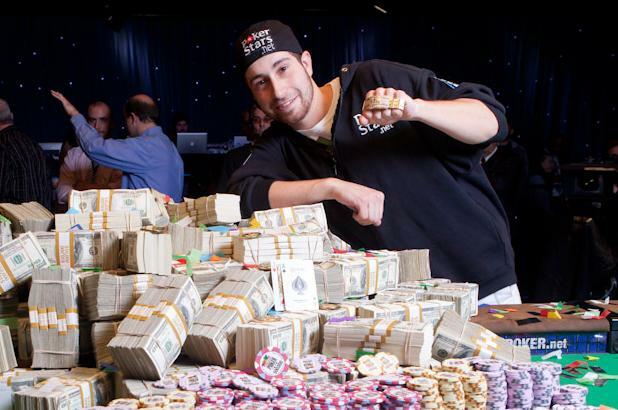 No, so why should you as a poker player? Take your commitment to the game as a chance to evaluate your life and make some changes. A healthy diet, a good night’s sleep, and frequent workouts will all have you happy and healthy, ready to take on the game. You already know my thoughts on this from part 2 but it is worth repeating here in full. Deviating from book play does not mean getting aggressive with anything from anywhere or playing anything for that matter. 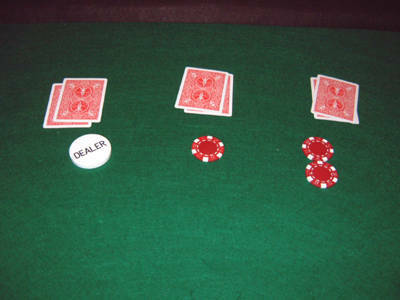 It means that too many players are aware of just what a good or very good starting hand is in hold’em these days. 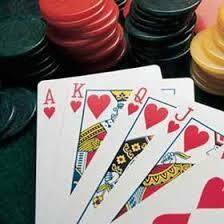 Television, books, websites and magazines are responsible for increasing the average persons poker knowledge. Because of this, you MUST respond by changing strategy somewhat to allow for that. 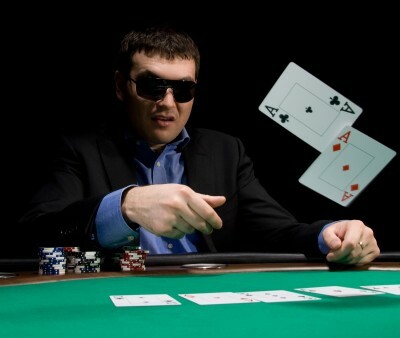 When I raise in NL hold’em, most of the time I am likely to have anything and I mean that literally. Let me give you a brief example of a hand that I played. It was six handed and at £2-£5, the player under the gun limped in and I was in the cut-off with 7-5 offsuit. I raised to £20 and it was folded around to the limper who thought for a while before calling. The flop came A-K-4 and my opponent checked. I fired £30 into a £47 pot and took it without a fight. A very unremarkable pot but then most of my pots are pretty unremarkable. 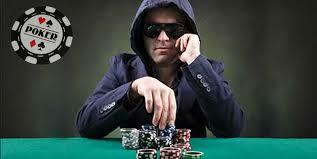 It is surprising just how “unremarkable” can end up making you a lot of money in poker. Let us look at the dynamics of what I have just done for a minute. The majority of players will not expect someone to raise with a 75 period. This gives my hand tremendous deception. It means that even if I am called, my raise can represent a lot of flops when aces, kings and queens flop. What you tend to find happens is that the limper is trying their luck with something speculative like a small/medium pocket pair or a suited connector and is attempting to flop something big on the cheap.